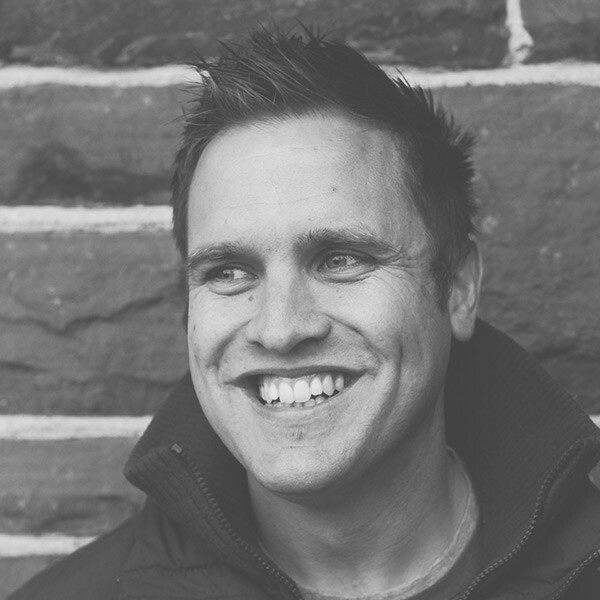 One:Retreat is a guided weekend away in North Devon, or a day in London, with the one you love. Think of us as an MOT for your relationship. One that will help you last the distance together. With scrumptious food, great company and beautiful surroundings thrown in. A retreat is exactly what it sounds like — the chance to step aside from life for a while, to rest and just ‘be’, together with your partner, in a welcoming, peaceful place. 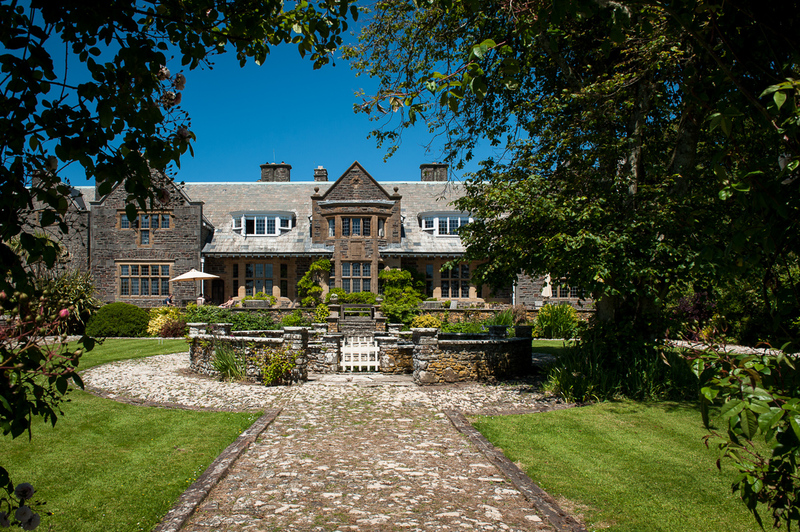 On the stunning coast of North Devon, we overlook the Atlantic Ocean, in a gorgeous Jacobean-style Manor house. We’re proud to say that Pickwell Manor seems to be loved by all who come to stay; for its sense of warmth, its welcome and its stunning views over ancient rolling fields and huge, plunging headlands. We create fun, friendly weekends away for couples that value their relationship and want to make it the best it can be. We offer a mix of guided conversations (just between yourselves) and great food, as well as private time to explore the area, breathe in the fresh air and rest. Oh, and experts on hand throughout the weekend, to help with different aspects of your relationship if needed. The day is spent in a fabulous loft-like yet cosy space in a much sought-after area of London with good food and a selection of drinks on tap all day long. Nearby there is a ridiculous amount of choice for places to eat, or find entertainment for your date night afterwards. From the new Lowline Development, or Flat Iron Square , to the Tate Modern Gallery and the world renowned Borough Market. In both the day and the weekend settings, it’s only natural that you might be nervous when you first arrive. Don’t worry, we’ll look after you, and in these safe and beautiful spaces, we hope that you and your partner will recharge, reconnect and leave us feeling renewed in yourselves and in one another. The activities on our alt-weekend away are varied and can involve your mind, body and soul. It is up to you to pre-book from a range of options that we will provide for you. It could be sea or land based; inside or out; it could push you to your limit or you could choose to play it safe. Our only advice is to surprise yourself and choose something that you wouldn’t normally do. Embrace the adventure! Your apartment is set up with a bedroom, a lounge and a well-stocked self-catered kitchen. You can bring all the food and drink you desire for your stay. On Saturday though, we will be running your day with lots of things to discuss, as well as providing you with scrumptious food for the time you are with us. This will include, cakes, drinks, lunch and later… cocktails! We are delighted to be working with the lovely Tracey Elliott. Tracey has much experience in cooking for groups of all shapes and sizes and takes great delight in sourcing as much as she can locally through known producers, growers and suppliers. Tracey makes everything from scratch and the reviews from our last retreats were raving! From the moment you arrive on our alt-date night, everything you need by way of sustenance is all taken care of. From the luxurious coffee machine with its full range of options, through to the delights of a fresh ‘Benugo cafe’ lunch. Benugo too, boast of their locally sourced credentials and take great pride in the quality of food that they produce. You will be guided through each aspect of the day but all your conversations will be in private, just between the two of you. The evening is yours to enjoy. Think ahead and book in a place for dinner that you may never have been to before. You could always push the boat out and book to stay overnight somewhere special too. Our alt-weekend away starts on a Friday afternoon anytime from 4pm, for two days, until Sunday at 4pm. It runs twice a year currently, and we can host up to eight couples at a time. Exact dates can be found on our Apply page. Our alt-date night currently runs just a few times a year, mostly on a Saturday. We start at 10.30am and finish at 6pm. Exact dates can be found on our Apply page. If you have any questions at all about your retreat, please don’t hesitate to get in touch. It’s for any couple that wants to be in it for the long haul. So no matter where you’ve been, where you’re at or where you’re going – you’re very welcome. Whether you have been together for 6 months or 66 years – you are welcome. If you love your partner and you have a genuine desire to make your relationship work – this is for you. If sometimes you wobble, and find your relationship tricky – this is a great place to reconnect. When work/kids/life becomes all-consuming; and it has been a while since you felt the excitement of coming home to your partner; then, what are you waiting for? This is the ideal chance to take time out and remind yourself, and your partner, that you matter to each other. If you are living together; engaged; married; living apart but committed; you are all welcome. Our focus at One:Retreat is on the good stuff that you already have and enjoy, rather than unpacking the hurtful stuff that might have come between you. We hope it will be one of the most rewarding – and fun – things you do together all year. Our focus is on the good stuff that you already have. Our days and weekends offer an informal, relaxed opportunity to take a fresh look at what you have together. It’s also about giving you the right tools to navigate yourselves through tougher times, if and when they come (as they do for most of us at some point in a long relationship). If you have children, then this is the time to leave them at home. This is your time: just for the two of you. It can be hard to leave them, but trust us, it’ll be worth it for all of you. It will be much easier to focus on each other without little ones (or not so little ones) clamouring for your attention while you are trying to focus on one another. Our experts are each trained in different areas to bring out the best in each of you. They have worked with individuals, couples or groups for many years and will be equipped with a wealth of stories and experience. But the weekend is about you, your partner and what you both have to say – to each other. All your conversations will be conducted in private. We would recommend a ‘digital detox’ while you’re with us. It’s a long way to come just to check your emails, after all. If you have children back at home then you’ll (obviously) need to keep in touch, but we will encourage you to try to be ‘present’ and put screens away as much as possible. If you have any questions at all about your retreat please don’t hesitate to get in touch. We are a team of people who are passionate about helping each relationship be the best that it can be. We’re all far from perfect ourselves of course, which is how we know everyone needs a hand from time to time. (Do get in touch if you have any questions you would like to ask us about the retreat). After giving up a nursing career spanning 14 years, and moving to Devon, Susannah is now the director of a holiday business; a shareholder in both a renewable energy company and a social housing company and is a founder and trustee of The Pickwell Foundation. She likes to keep her hand in with the nursing side, so works as a community first responder for the South West Ambulance Service Trust. The question of ‘what makes relationships great?’, together with a real curiosity of how people stay together for a life-time, has always caused her much fascination. On a search to discover some answers for herself, One:Retreat was born. 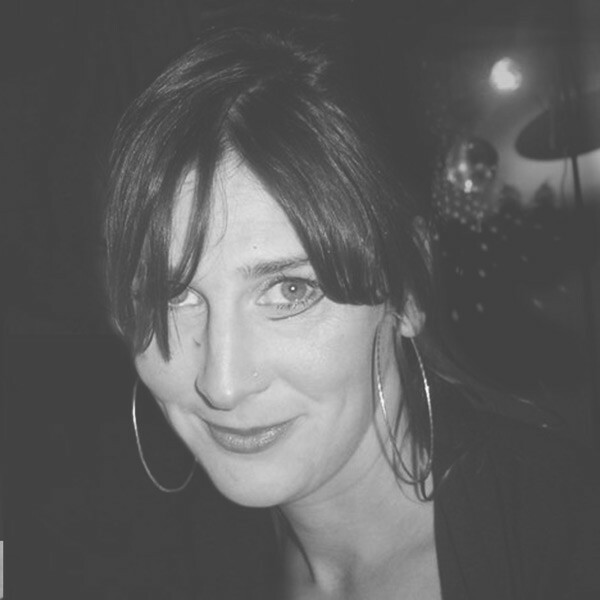 Ruth is a trainer and communications coach who loves to help inspire people to ‘unlock possibilities’. Whether in a boardroom with CEOs or a classroom full of the most challenging pupils, her passion is to ‘inspire, communicate and unlock freedom and possibility’, helping individuals, couples, families and teams to understand their unique personalities and communication styles to better relate with others. 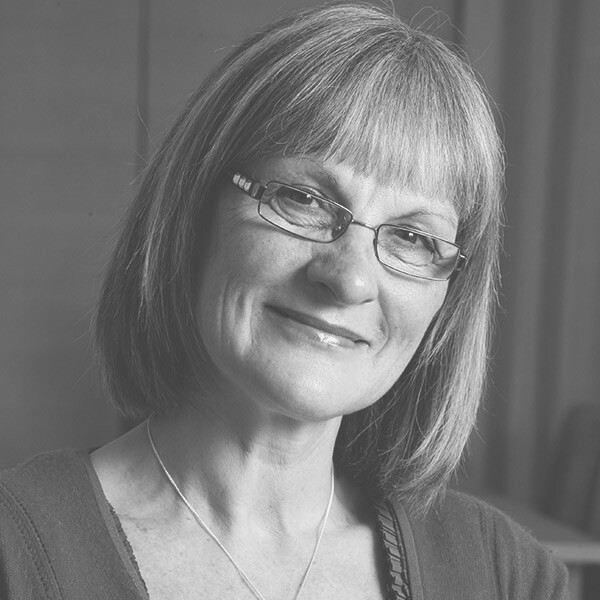 Ruth has 20 years of experience in creating and delivering bespoke courses to businesses, schools and charities in the UK and abroad. Her enthusiasm for facilitating people to be the best they can be, shows through her companies, In-Your-Element and TAAFA a CIC she set up to empower parents and professionals. She is international trainer for with The Path, Path Elements Profile and Path4Teens programmes and is an Enterprise Mentor Trainer for SFEDI. She is an associate of Family Futures, an area coordinator for Adoption UK and a director of Achkiy, a charity working with women in the shanty towns in Peru. She is married to Alan, has three birth children who live in Barcelona, New York and Berlin, two ‘forever daughters’ and six grandchildren. She enjoys travelling regularly, cycling, walking, Pilates, theatre and having fun. We already thought we were on cloud 9, but actually are leaving feeling even more loved, valued and like a super-hero couple — ready to conquer all!